Remember that episode of Roseanne where Roseanne said something deeply racist on Twitter, faced a massive public outcry, and dealt with actual consequences for her behavior? Neither do we, but replace “that episode of Roseanne” with “the other night,” and suddenly—depressingly—it makes perfect sense. 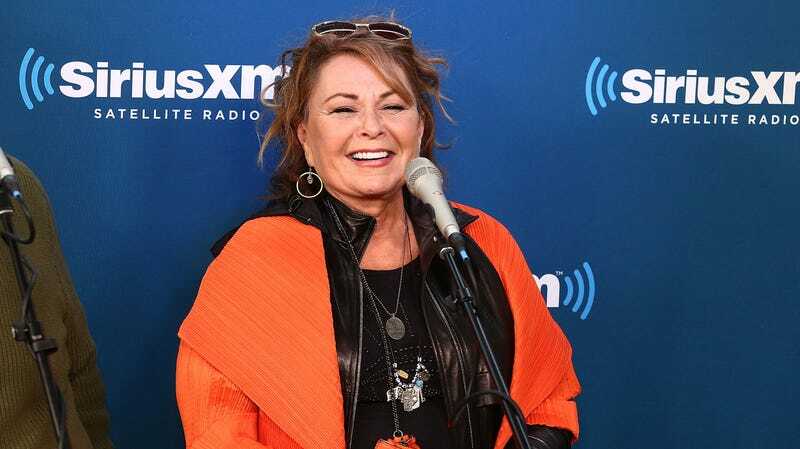 Such has been the case for Roseanne Barr, who quickly owned up to and apologized for an offensive tweet comparing former Obama advisor Valerie Jarret to a combination of “muslim brotherhood” and Planet Of the Apes. While this is certainly the best response to Barr’s equivocations and excuses (she really should’ve just stopped at the apology), others on social media will certainly continue dunking on the former ABC star for the near future. Take it away, Dictionary.com.